The deserted Japanese Islands of Huo Shan are shrouded in mystery surrounding the Tempest Of Fire, a dangerous secret weapon which, once launched, cannot be contained. 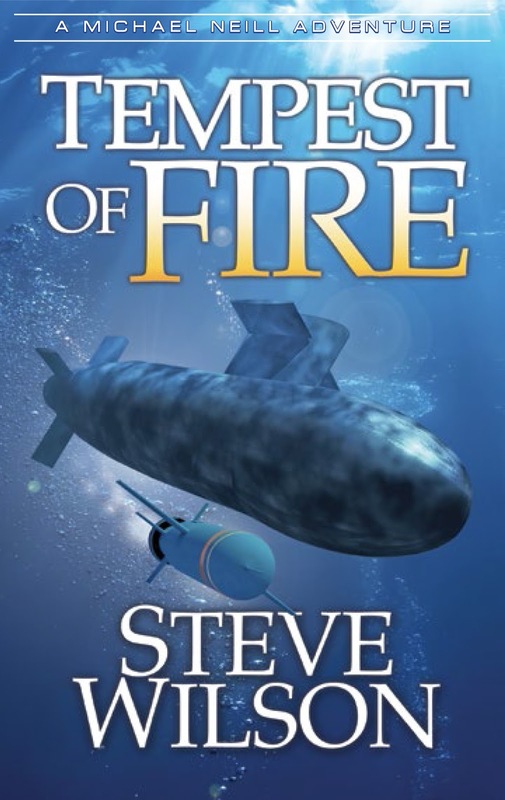 Tempest of Fire, is an all-out adventure story with international intrigue. Michael Neill, a US Marine, the British military and the navy of Taiwan join forces to thwart a plot by China to overthrow Taiwan. Author Steve Wilson introduces readers to the intricacies of warfare and espionage while weaving an exciting tale of renegade factions within governments and the struggles to keep the world powers on an even keel. Written such that the layperson will easily grasp the concepts of military acronyms as well as hidden software and encryption challenges, this book will appeal to readers from all backgrounds. 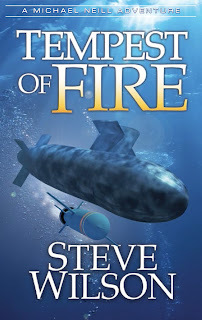 Tempest of Fire is a wholesome story with just a touch of spirituality in the mix. This is an exciting adventure with unexpected drama which comes highly recommended and earns our Seal of Approval.